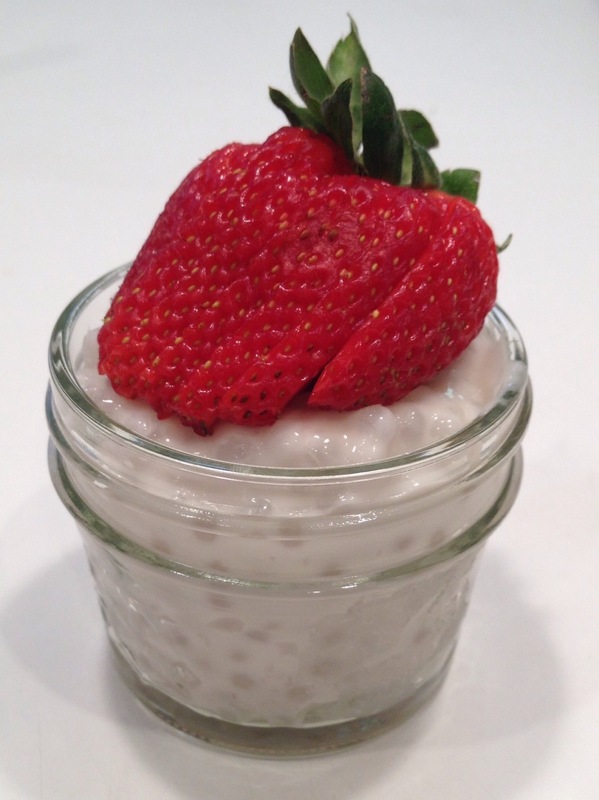 This weeks Tuesdays With Dorie recipe is Coconut Tapioca which is located on page 382 in Baking Chez Moi. I actually made this last week because I knew I would forget about the overnight soak time and be screwed for posting on time. Of course, I should have taken my picture before now but I am glad that I waited because the strawberry in the picture makes it look so much better. 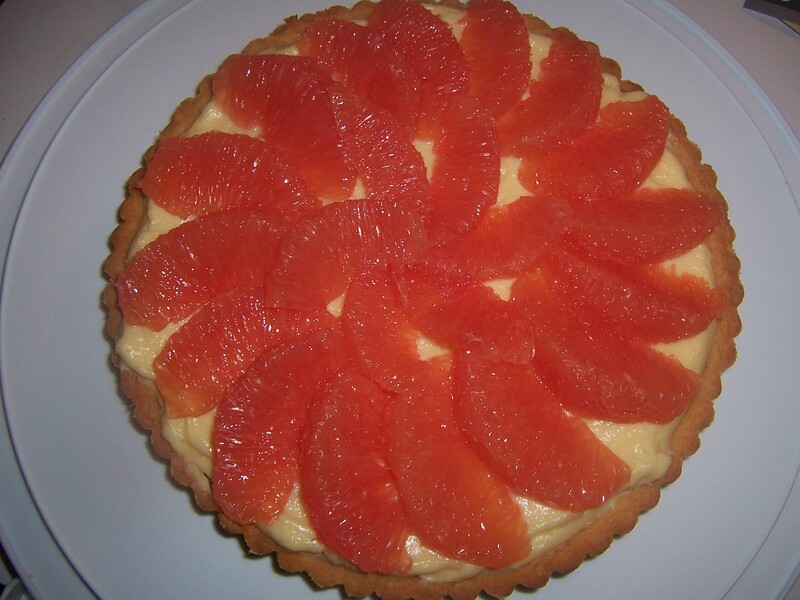 This weeks recipe for Tuesdays With Dorie is the Pink Grapefruit Tart which is located on page 138 of Baking Chez Moi. I am lucky that I looked at this recipe in advance and read everything over. 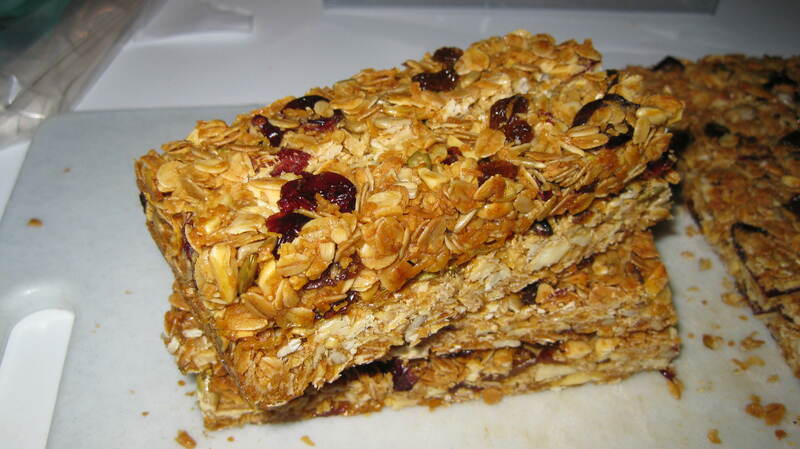 You would have to wake up REALLY early in the morning to make this all in one day because the different components have to rest in the refrigerator. So I took Dorie’s advice and did the recipe over 2 days. 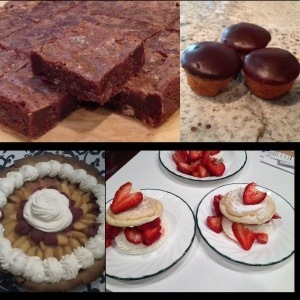 The first day, Saturday, I prepared the almond/lemon filling, grapefruit crèmeux, and tart crust. On Sunday, I assembled the tart and let it chill in the fridge per instructions. At first I thought that no one was really going to like the tart. It isn’t too sweet but it has a nice bitterness and sweetness of the Grapefruit. Surprisingly, I had one grapefruit left and Mike ended up eating it and sharing it with Maureen. He also said both girls liked the grapefruit on the top of the tart rather than the tart. But he REALLY liked the tart. In the end it was a good surprise. I had also made a vegan Sweet Potato Pie with Pecan Crunch topping, and when you eat the pies together the sweetness of the Sweet Potatoes is WAY too over powering and the Grapefruit Tart had a nice refreshing quality to it. As I write this I am staring at my piece of pie and looking forward to finishing this entry so I can dive in. Surprisingly, I have actually made everything on time, but then the posting just doesn’t happen on time. When I was placing my King Arthur Flour order the other week, I blanked and forgot to get Rye Flour. 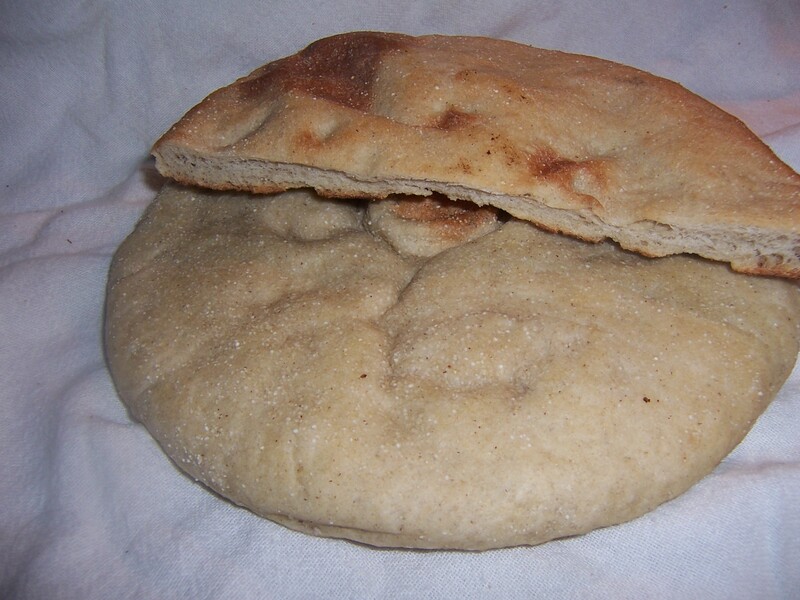 So I sent the husband out to get some from the store and the Eastern European Rye Bread was actually pulled out of the oven at 10 pm the night we were suppose to post. 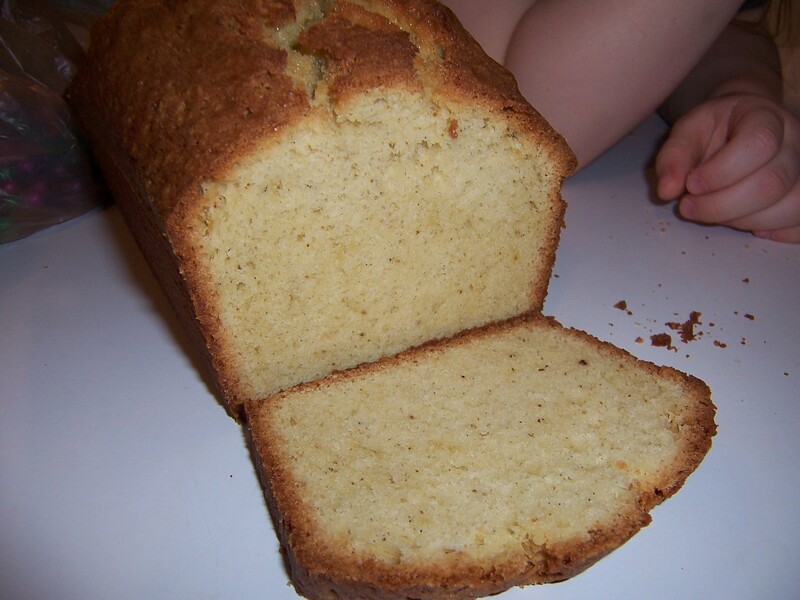 Incidentally, I never actually took pictures of it, but one of the loaves is in the freezer. I ended up making them in loaf pan since the husband LOVES rye bread and wanted to make sandwiches from it. He made Tuna Melts one night when I was at work and said that it was really good. I have yet to try it since I am not really a fan of rye bread unless it is housing a Rueben. 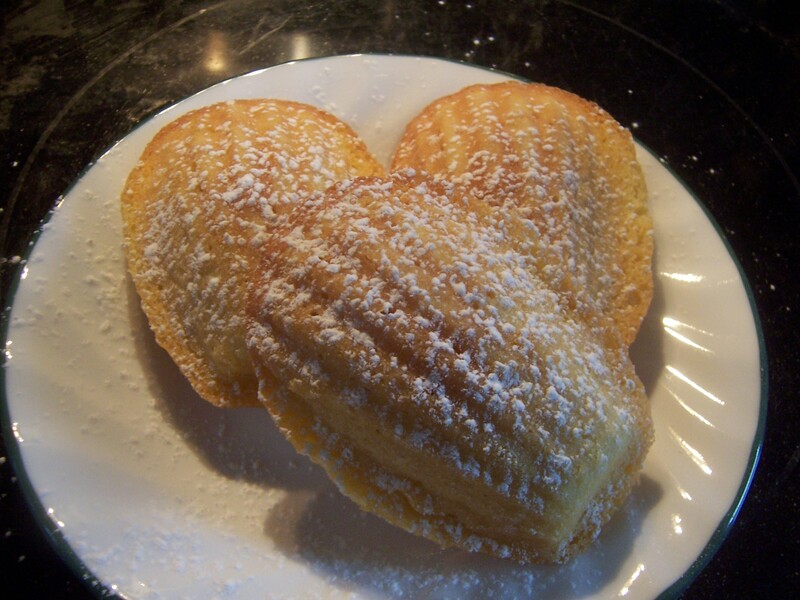 This recipe is located on page 98 of Baking With Julia.